A modern-day marvel in 1439, the Gutenberg printing press is a dinosaur in comparison to what we have on the market now. Technology moves so fast that our home printers are now Wi-Fi enabled, compact, fast and movable and our office printers look like space-ships and work 'in the cloud.' We have dye-sub printers, inkless printers, super-high resolution printers and super-fast printers. The new kid on the block is the 3D printer. 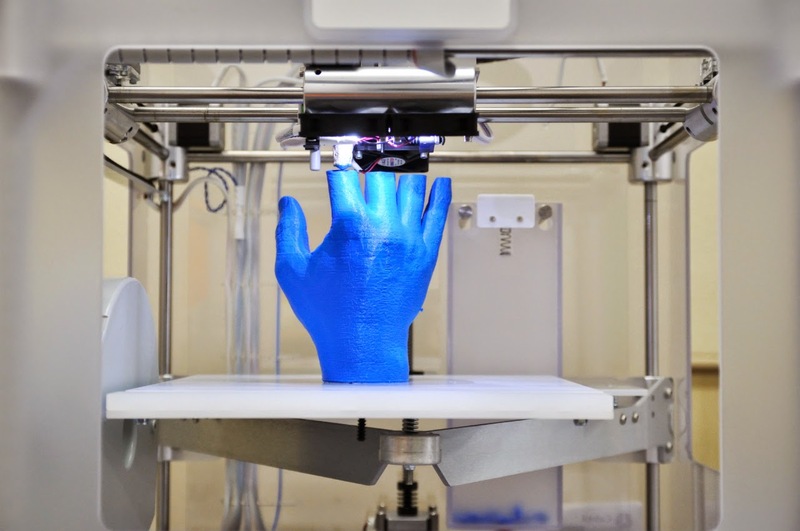 Although 3D printing has been around for about two decades, nobody really knows this and there is a reason why it is only now gaining a toehold in the industry – money. There has been very little activity in the private sector when it comes to investing in 3D printing, possibly because of the calculation methods used by private investors. Hardware companies come up as capital-heavy and this is an instant deterrent, making 3D printing companies 'non-investible.' Investment strategists also hesitate because the business development of 3D companies has a longer than usual lead-in time, which in turn leads to a lack of revenue. Luckily crowd-funding is filling the gap and paving the way for the future. Prosthetics, mechanical parts, customisable gifts, measuring jugs etc. The possibilities are limitless. Current investment trends show that this is an industry about to boom, despite its lacklustre performance among private sponsors. Deal sizes are increasing as is interest from public investors. General Electric plans to bring 3D printed parts into commercial aircrafts by next year, and HP has announced that the first HP 3D printer is also due to be launched around the same time. While crowd-funding campaigns will likely continue to be the lifeblood for the enterprising startups hooking up with 3D printing, it is only a matter of time before the other industry giants like Epson and Canon get on the bandwagon along with HP. The growth potential is colossal and it is going to be exciting to watch it take shape and expand. Does Your Startup Have the Power to Disrupt?